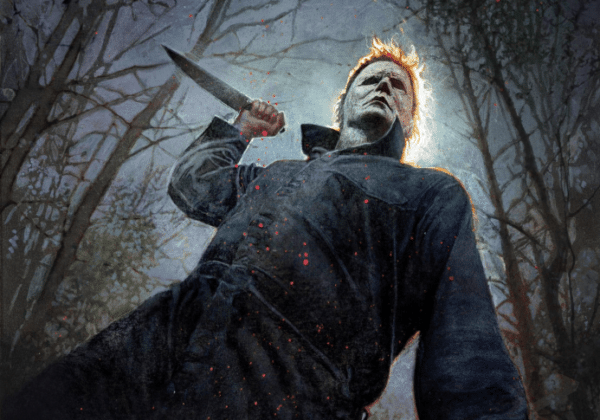 After a critically-acclaimed premiere at the Toronto International Film Festival, Michael Myers returns to Haddonfield, Illinois this October as Universal Pictures and Blumhouse Productions unleash their new Halloween, and according to early box office estimates, the film is tracking a bumper domestic opening weekend. 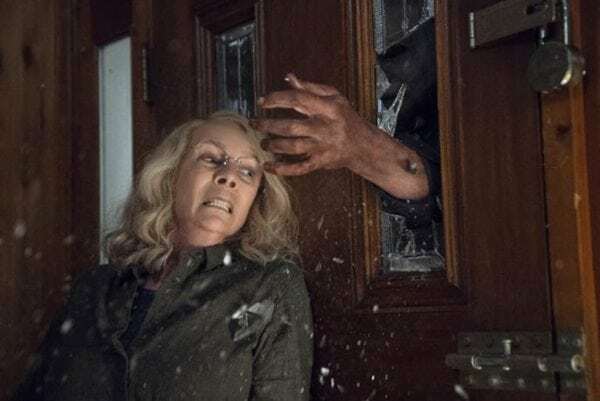 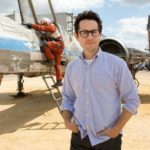 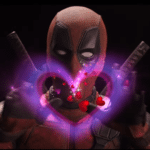 According to Box-Office Pro, the $10 million-budgeted reboot/sequel is said to be outpacing recent horror hits like Split and A Quiet Place and looks set to pull in anywhere between $50 million and $85 million in its first weekend in North America. 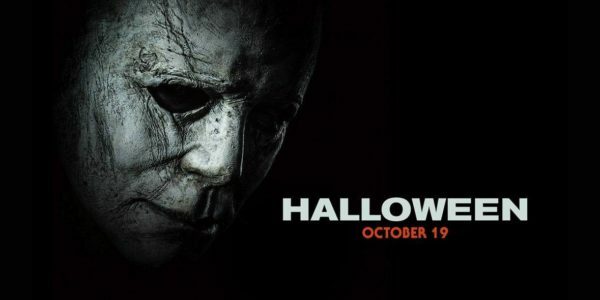 Should it land in that range, it would set a new record for the slasher subgenre, which is currently topped by the 2009 reboot of Friday the 13th on $40.6 million, and anywhere above $52.6 million would put it ahead of Paranormal Activity 3 for the second biggest horror opening ever behind last year’s It on $123.4 million.